Mayo County Council is undertaking the development of a new website which will see the merging of the key elements of its existing websites, www.MayoCoCo.ie and www.Mayo.ie, into one overall site that will be fit for purpose and will be a key element in the digital transformation of Mayo County Council. 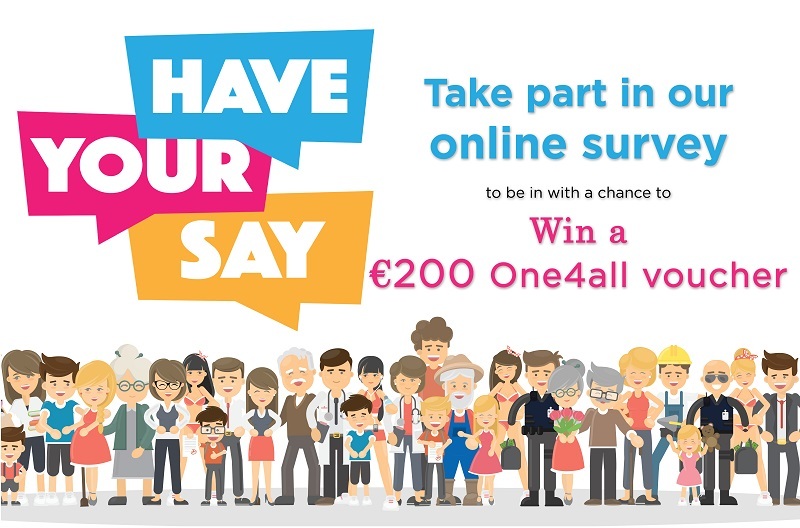 In order to develop a modern, informative, easily accessible website, we are asking citizens of the county and beyond, to share their thoughts on how we can work together in developing a new website that will provide online services and information for citizens of and visitors to the county. The information and thoughts that the public provide in this survey will help the Council create a website that is innovative, current and easy to use. One lucky entrant will also have the opportunity of winning a One-for-All voucher to the value of €200!